When most manufacturers shy away from customization, Clockaudio embraces it. Every now and then an application will call for a specification of a microphone that is non-existent. This might be a particular place where any standard microphone cannot be mounted to perform adequately, or a specific demand that meets the need for a seemingly extreme solution. Clockaudio is always receptive to unusual requests from end-users, consultants, designers, or project managers. 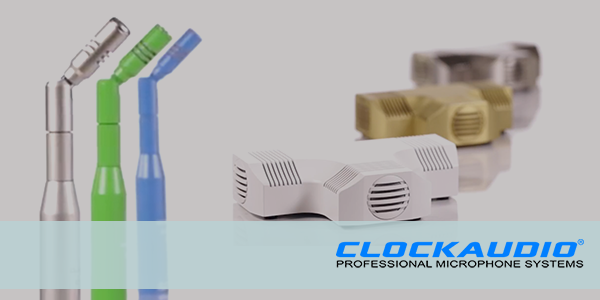 Whether it’s a specific color to match the company colors in a boardroom, a specific length of a gooseneck mic, or even redesigning the physical build of a microphone to fit a tight space or requirement, Clockaudio is ready to step up to the challenge. Read the full blog post from ClockAudio here. © 2016 All Rights Reserved - Connect West Marketing.